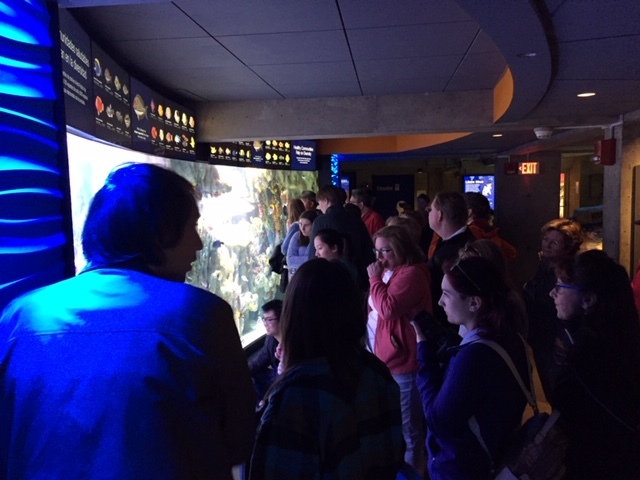 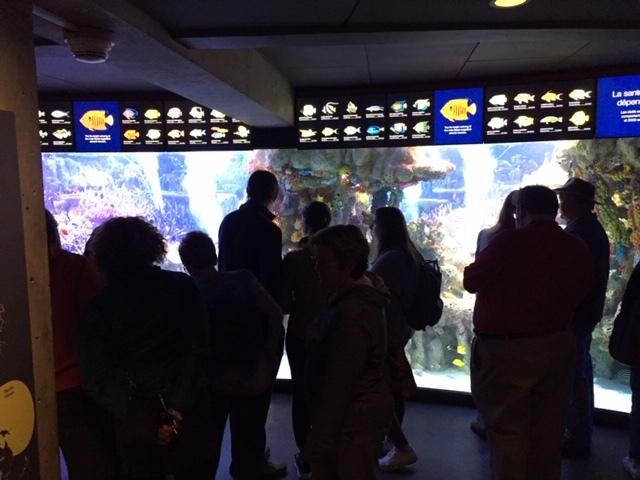 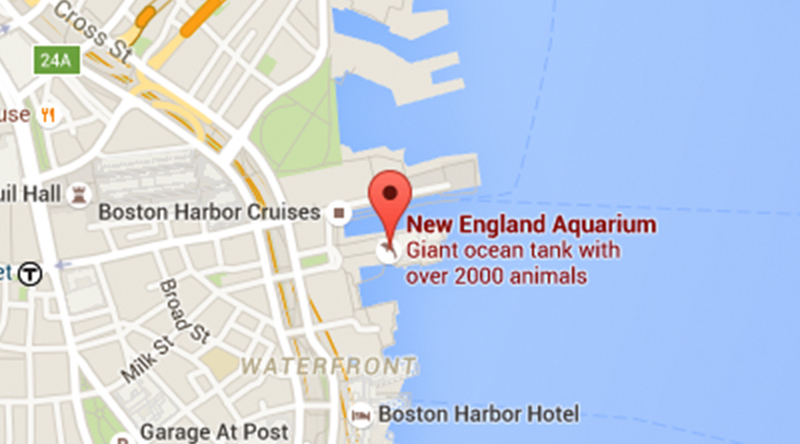 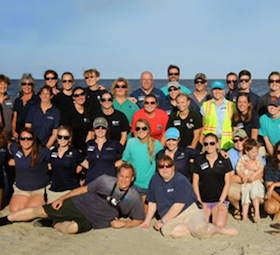 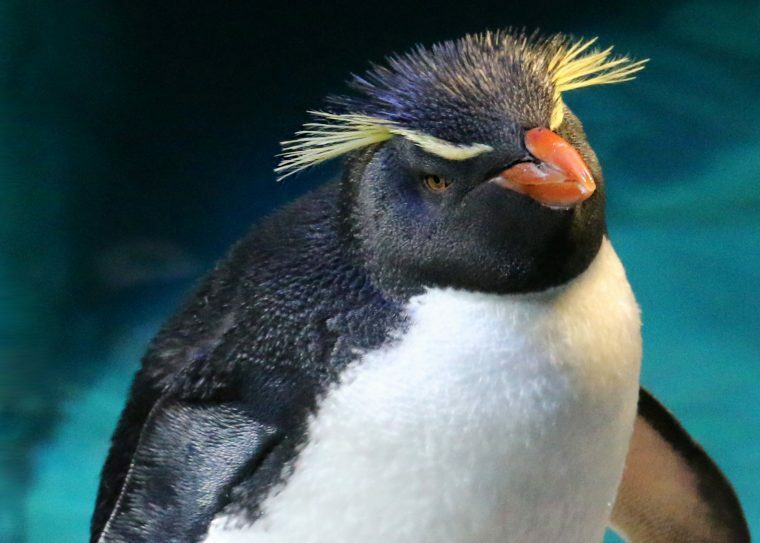 Members of the New England Aquarium got an exclusive look at our new Indo-Pacific Coral Reef Exhibit on Sunday night. 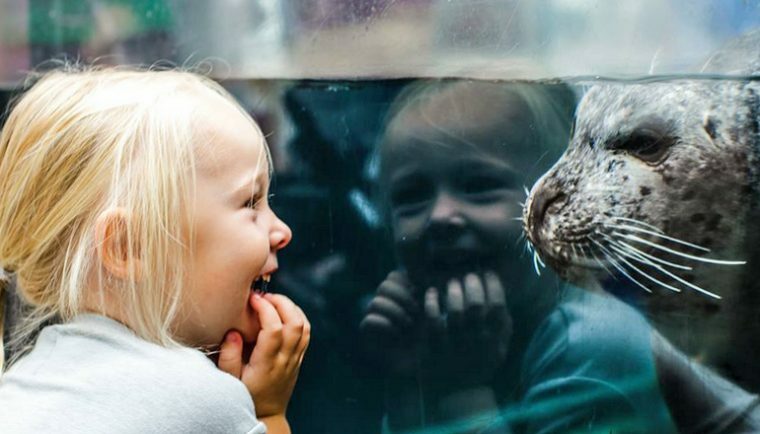 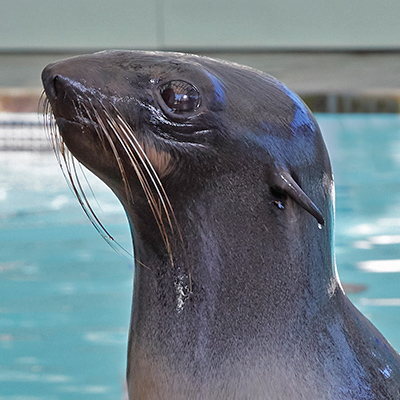 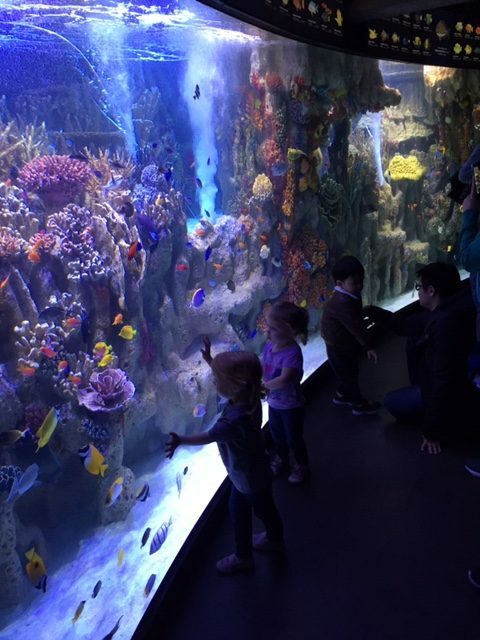 This floor-to-ceiling, 9,000-gallon habitat, which features an artificial reef created by the Aquarium Design team, contains a full and diverse array of tropical fish. 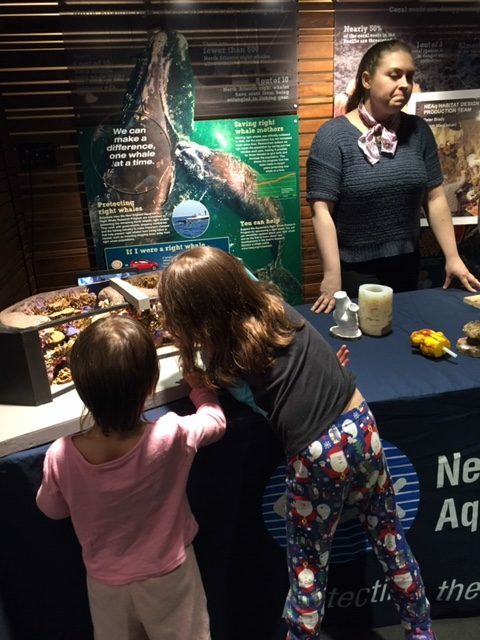 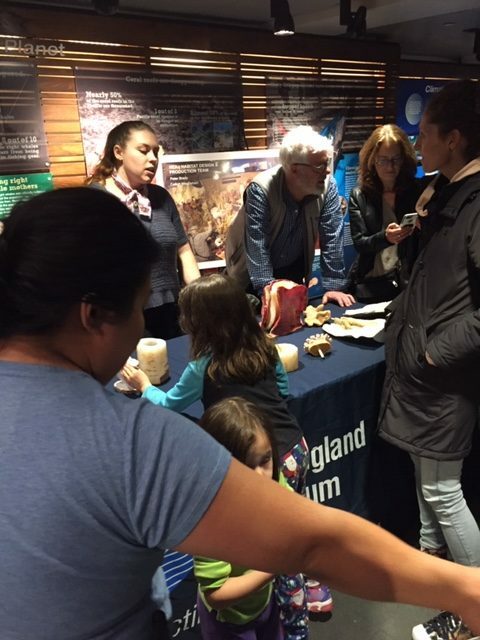 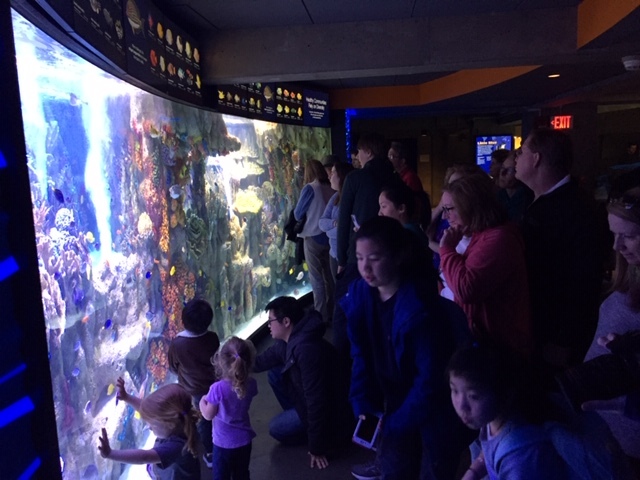 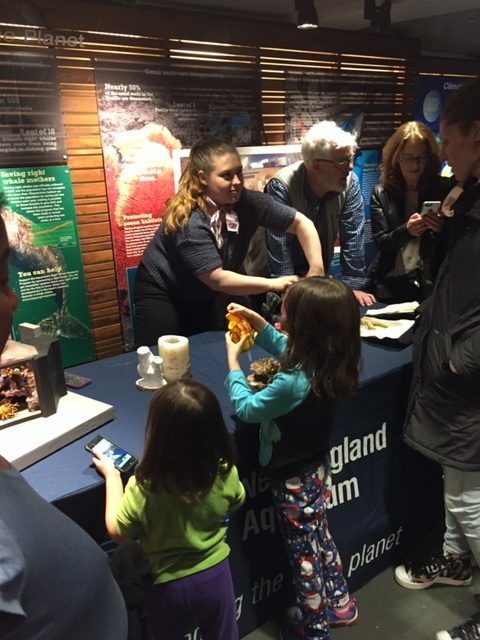 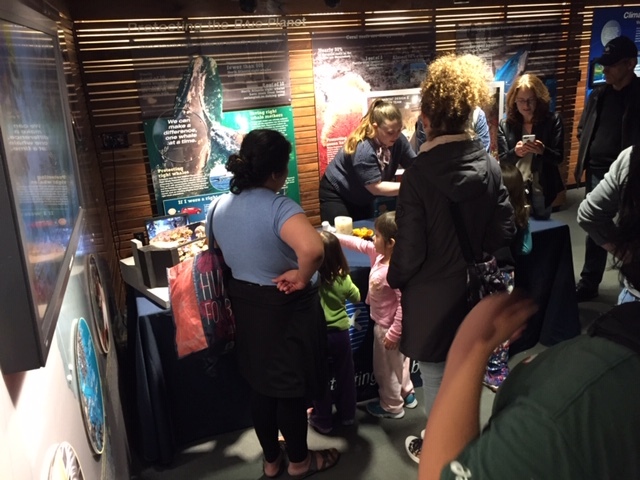 To complement the new exhibit, Aquarium Education staff were on hand to share interesting facts and lead activities related to these fascinatingly diverse and complex coral reefs. 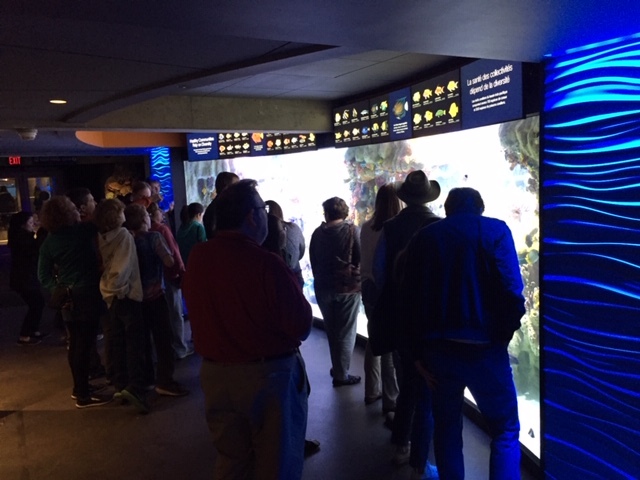 If you weren’t able to join us at this event, be sure to come by and visit this dazzling exhibit soon!